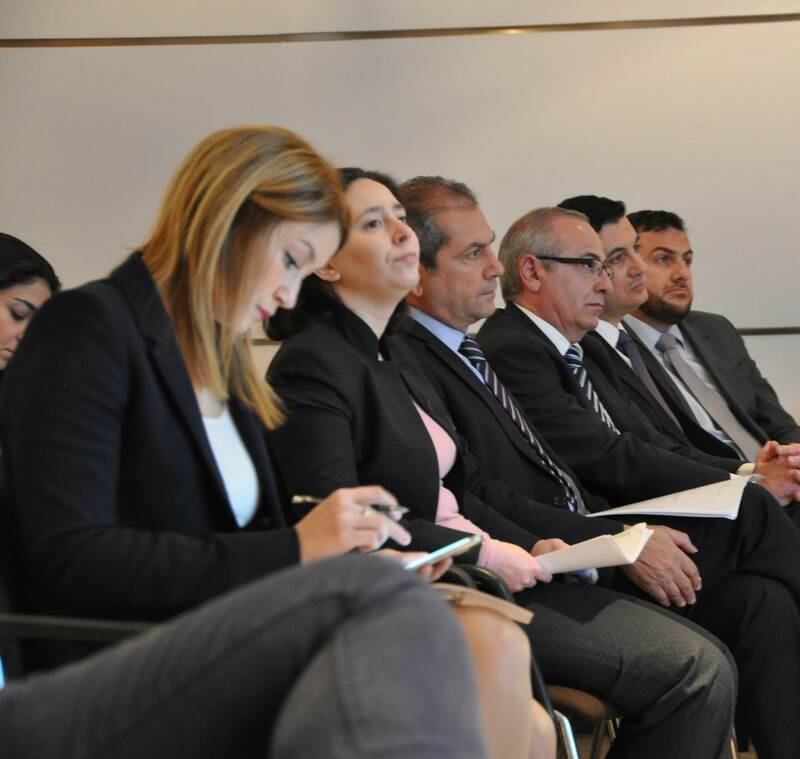 Last January, Zaar, Malta’s only local crowdfunding platform, held a workshop at the Malta Financial Services Authority exploring the potential introduction of investment-based crowdfunding in Malta, in addition to reward and donation based crowdfunding models that already exist, following the release of a discussion paper on the topic. Sarah Micallef speaks to Zaar manager Matthew Caruana and Grant Thornton director Michael Zarb about the key issues and considerations, as well as its potential within the local market. Speaking of the importance of crowdfunding and its potential, ZAAR manager Matthew Caruana explains that as the first crowdfunding platform in Malta, ZAAR has been a catalyst in the sector and has advocated for the introduction of a regulatory framework for investment-based and lending-based crowdfunding. “To date, platforms in Malta can only offer reward- and donation-based crowdfunding,” he maintains, pointing out that this is creating a significant gap in terms of the size and type of projects and businesses that can be funded through crowdfunding. Indeed, figures show that crowdfunding, in all its forms, is a fast growing alternative source of financing, and as Mr Caruana points out, is an excellent source of pre-seed and seed capital, loans, revenue and donations. “Crowdfunding has the real opportunity to cater for situations where other traditional financial instruments typically fail. This is especially true in relation to innovative, knowledge based initiatives and start-ups which are initially deemed non-bankable,” he affirms. The European Commission has also appealed for a swift implementation of legal instruments which would enable co-investment schemes between crowdfunding, business angels and venture capital – a recommendation that Mr Caruana believes is in line with the growing trend of institutional crowdfunding in Europe. “In light of this, we believe that investment crowdfunding in Malta could also develop into a mechanism to attract and organise a much needed community of business angels and promote the use of equity financing, thus giving entrepreneurs another source of finance outside the traditional banking system, and also reducing the reliance on governmental and EU funding,” he says. Maintaining that the operation of a typical investment-based crowdfunding platform would be subject to MiFID (the Markets in Financial Instruments Directive), and the Investment Services Act, Chapter 370 of the laws of Malta (the ‘ISA’), Mr Zarb affirms that the existing Category 1a license appears well suited to the majority of the activities undertaken by a typical investment-based crowdfunding platform. “A regulatory framework that fits under MiFID would allow Maltese based platforms to passport their services to other European countries. In our view, this represents an interesting opportunity, both in terms of ensuring that home-grown platforms are not limited to Malta’s boundaries, but also in terms of attracting existing US, and with Brexit also UK, platforms to utilise a Maltese license as a base for accessing the European Market,” he says. According to Mr Zarb, Grant Thornton’s only concerns with regards to utilising a Category 1a license relate to the platform’s holding of client funds for the purposes of pooling many micro investments up to the point when the promoter’s investment target is met. “We are of the view that the regulatory framework should dictate strict conditions, mainly concerning the use of a custody account through an association with a separate counterparty, for allowing platforms to undertake this activity within a category 1a licence. This would limit capital adequacy requirements to an appropriate and sensible level,” he warns. Meanwhile, with regards to the online appropriateness test, Mr Zarb notes that other European regulators have not found issue with relying on online self-declarations given the limited materiality associated with crowdfunding investments, while some countries do utilise various caps in order to limit investors’ maximum exposure. “In our view, MFSA should consider allowing online appropriateness tests, in conjunction with a cap per investor per platform (as opposed to a cap cutting across all platforms), in order to avoid data sharing responsibilities across platforms,” he says, advising that this should also be viewed in conjunction with the overall governance environment that the regulatory framework will impose. “In particular, we note that other European countries insist on the use of a ‘mini-prospectus’ and provide minimum standards for this document. Such countries also impose the need for clear risk awareness statements, in order to further inform and protect investors. Proper KYC procedures, as already imposed by various legislation, are also key, both in terms of mitigating money laundering concerns, but also for added investor protection,” Mr Zarb adds. Meanwhile, ZAAR’s Mr Caruana shares his own guiding principles for the legislative framework, stressing that, while clear regulations are crucial to the integrity of equity crowdfunding and an essential means of investor protection, it is also important that regulations are not unduly impractical or cumbersome. “The rules in place should aim to ensure operational and financial transparency, security of information and payments, customer protection and platform functionality,” he says, adding that at the same time, these rules need to be adequate and in line with the context of crowdfunding, its benefits, objectives and its innovative ways of working. Secondly, Mr Caruana believes that a robust crowdfunding framework should also allow for ongoing and future developments in the field. “This is a fast changing and developing industry, therefore, one approach to consider could be the implementation of a lightweight regulatory structure which would cover the essential elements at the beginning, and allow for adjustments and developments as the market continues to develop,” he explains, warning that trying to restrict and over regulate from the beginning could hinder the development of the industry. Alternatively, he suggests, establishing certification for best practices, standards and acceptable code of conduct could also be considered. Finally, he stresses that education and training should be an integral part of the implementation of crowdfunding regulations. 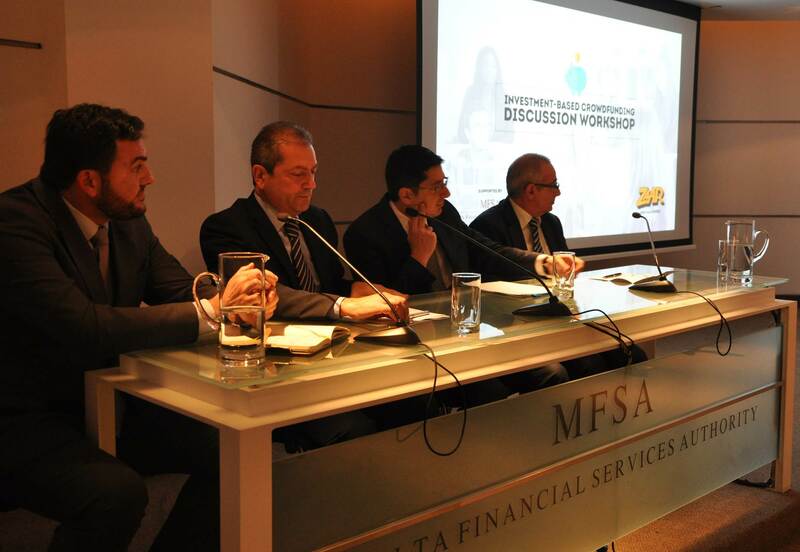 “Unlike more traditional sources of financing, individuals and entities tapping into equity crowdfunding do not necessarily have the benefit of guidance from professionals in the finance industry,” he maintains, asserting that this could be used as an opportunity to promote financial literacy in Malta. 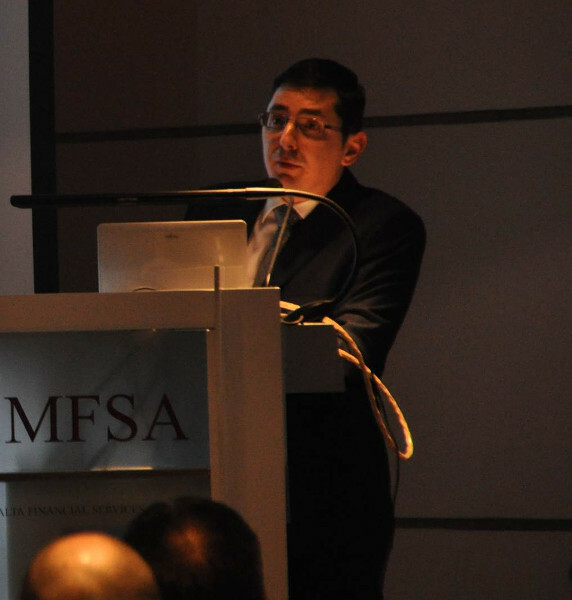 “Providing entrepreneurs with access to information on how to run a successful campaign, identifying which type of crowdfunding is best for their business, while educating investors on how to choose an opportunity and understand the risks, are just a few areas we believe are needed to ensure best practices and minimise investor risk,” Mr Caruana continues, adding that public authorities and stakeholders should have an interest in supporting the development of crowdfunding in order to reduce barriers to entrepreneurship and facilitate the implementation of a constructive legal framework. Lewis Holland, CEO of Discountif in the UK, shares his views and personal experience of equity crowdfunding. “I’m a firm believer in peer-to-peer (P2P) market places, so long as the market has enough liquidity to be sustainable. I see crowdfunding for equity as one of the most interesting subsets of P2P market places. I’ve had various touch points with P2P, mostly in the UK, having worked for the first peer-to-peer market in the betting industry (Betfair), successfully crowdfunded my own business on a crowdfunding for equity platform, and have also tried other consumer P2P platforms for property ownership, loans and other variants.